It is the most blatant badge job I've ever seen for sure, the car has absolutely no Ford content. I actually think they did a good job with it, the styling is nicely done for a Chinese utility and I think it will get some attention in the market that matters (not us). 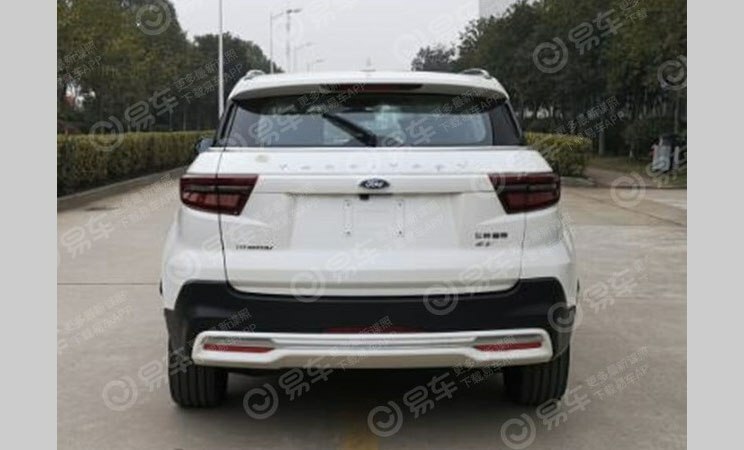 Ford's situation in China is very dire, they don't have hybrids or price competitive utilities and this is the quickest way to use its resources on the ground to keep the lights on at their Chinese stores. Whenever I go to China I always see this car as well. 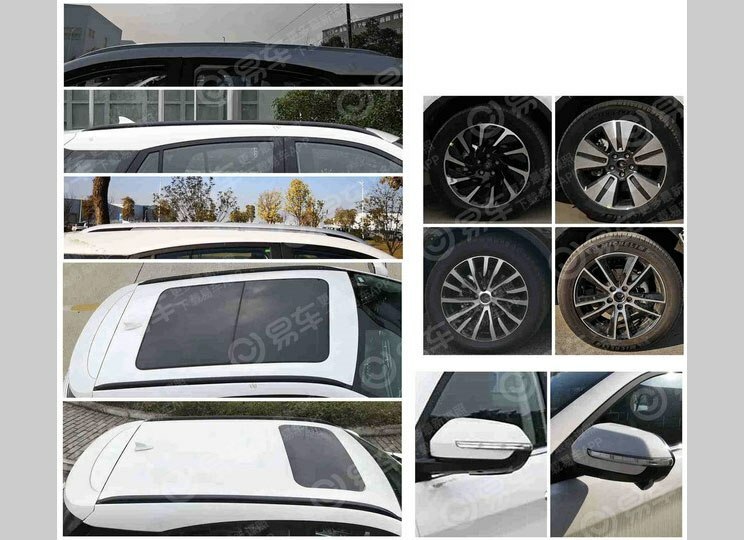 It's the BYD Yuan, I always mistake it for the EcoSport it's ripping off. It's actually a strange instance where the copy looks better than the original. 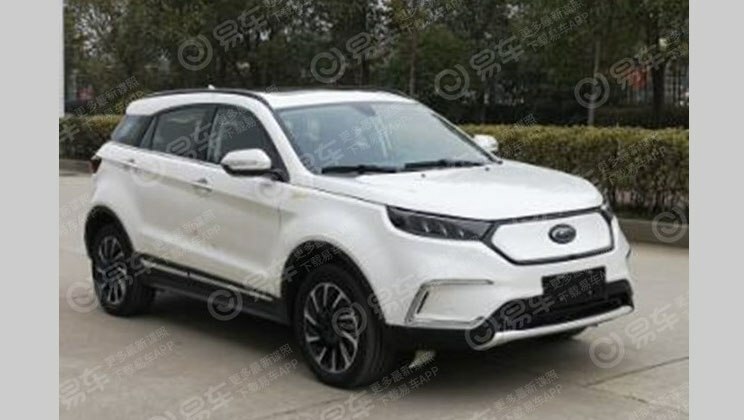 It's also the only Ford that a Chinese car has imitated as far as I know. Last edited by Assimilator; 08-16-2018 at 08:32 PM.